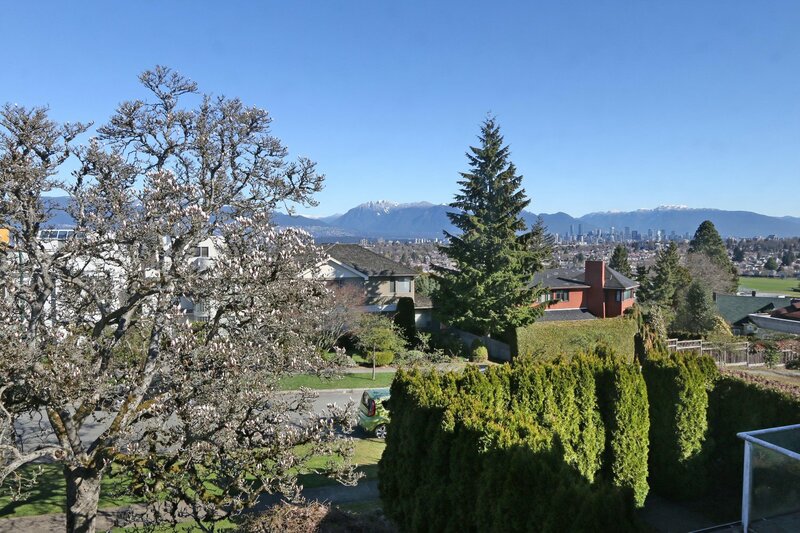 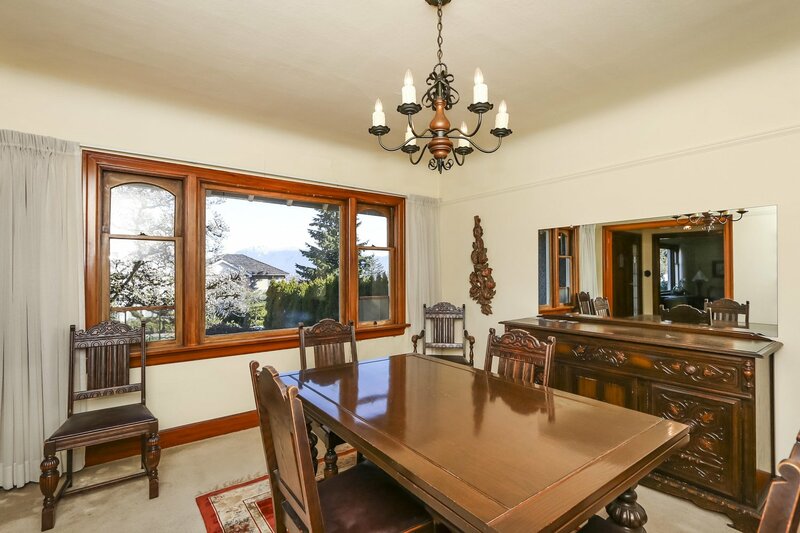 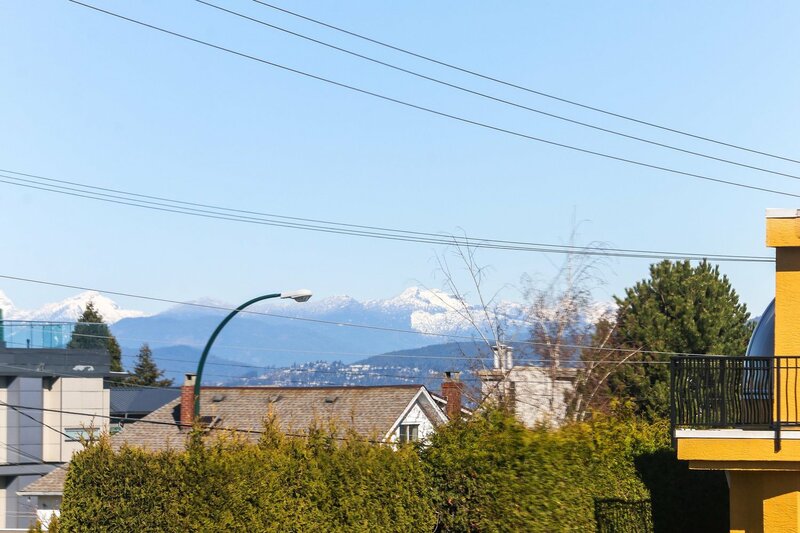 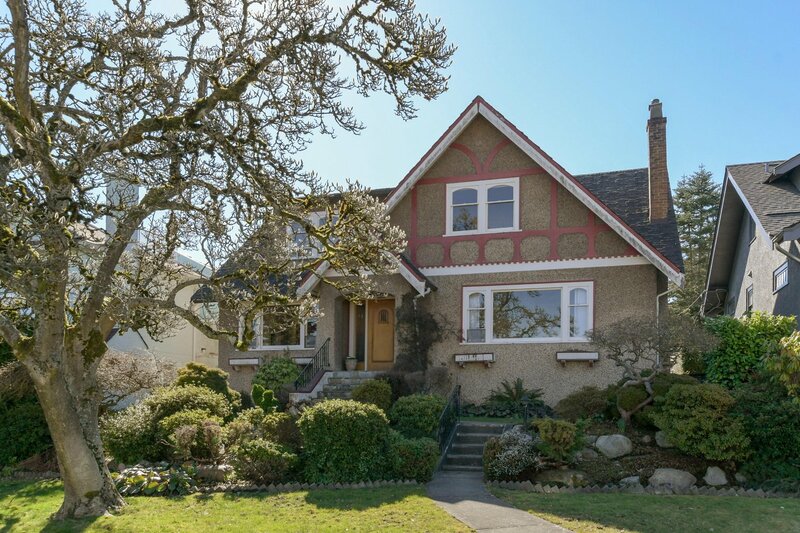 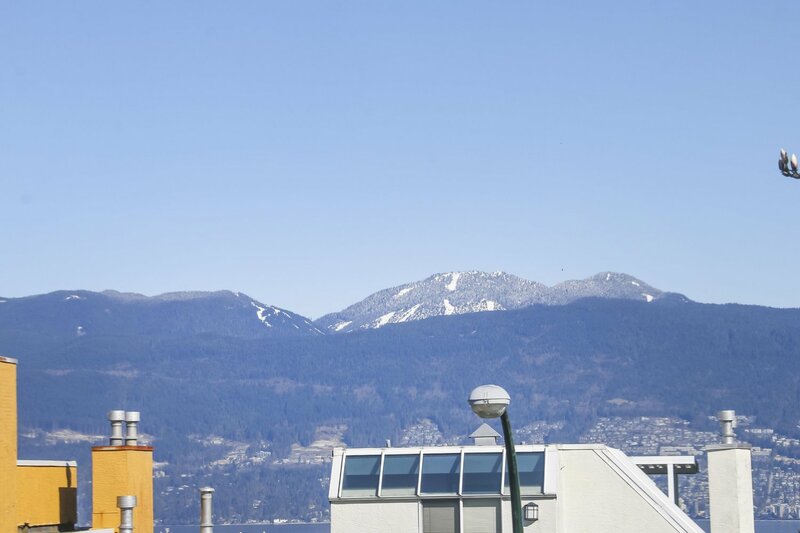 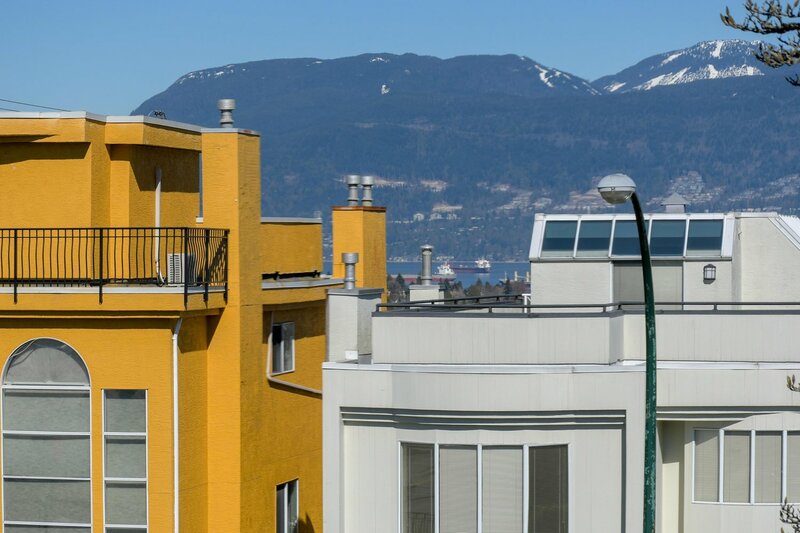 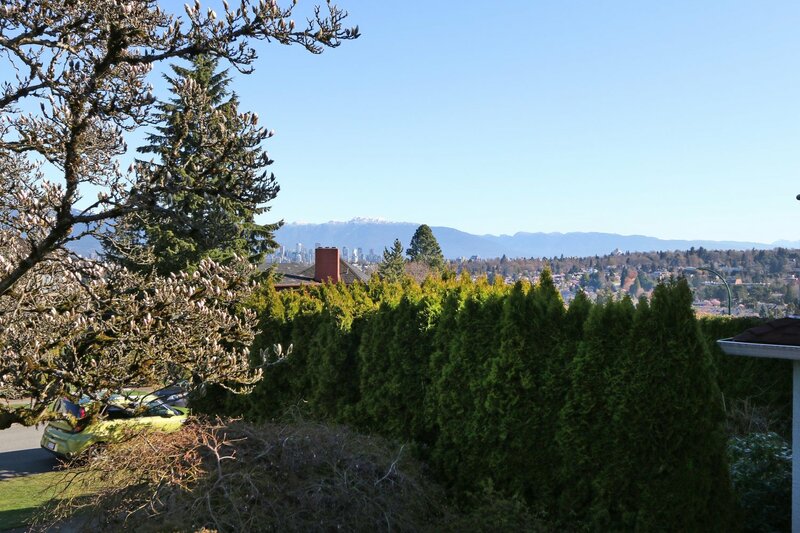 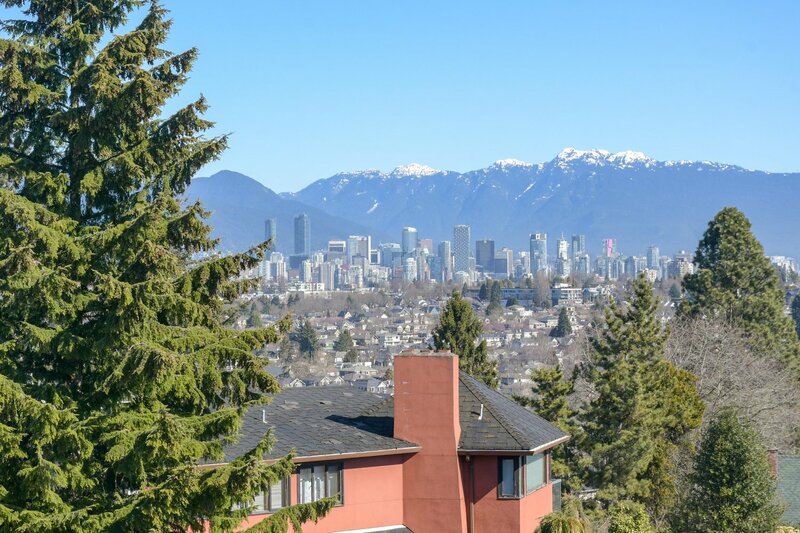 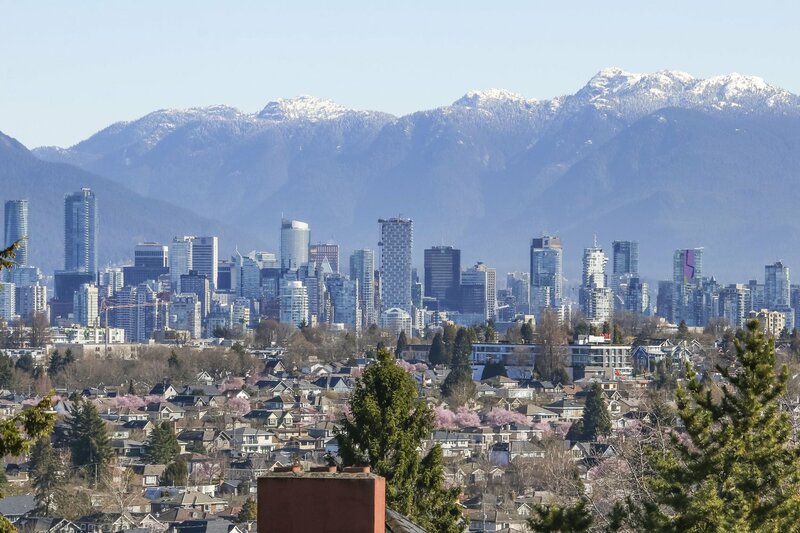 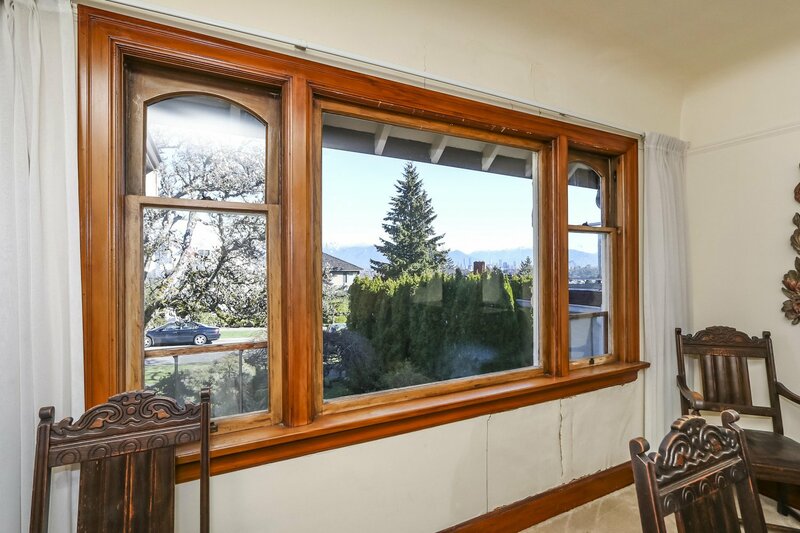 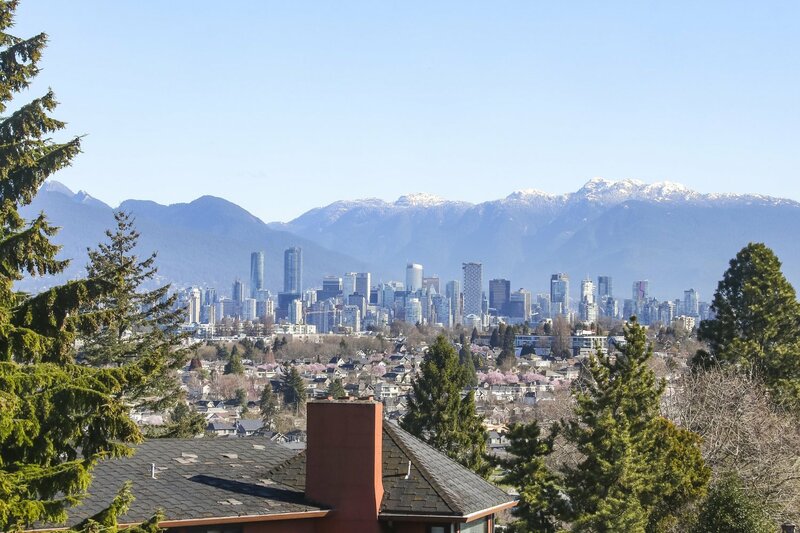 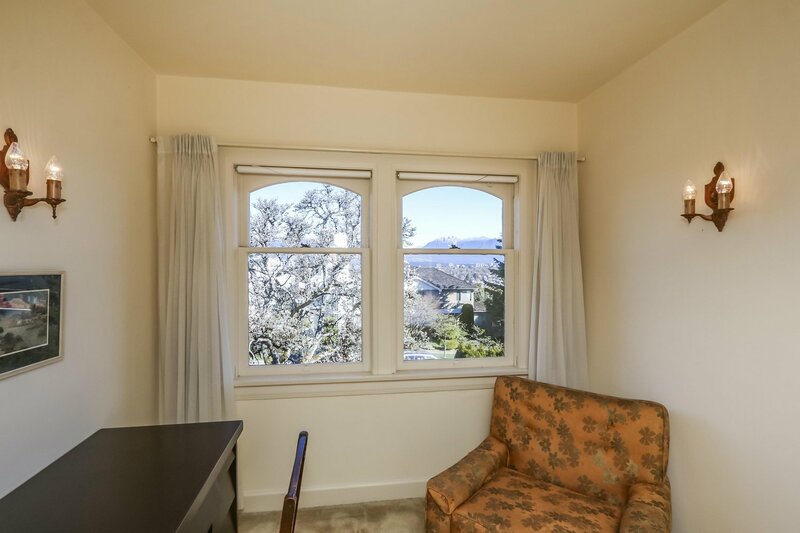 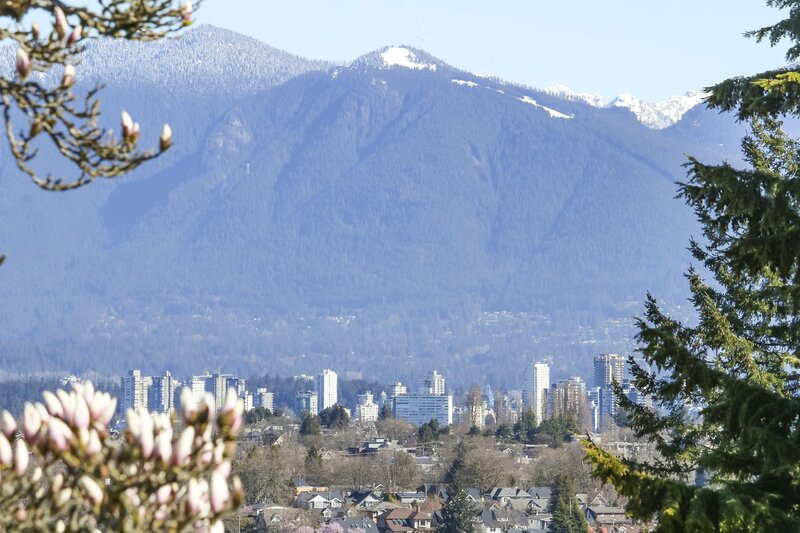 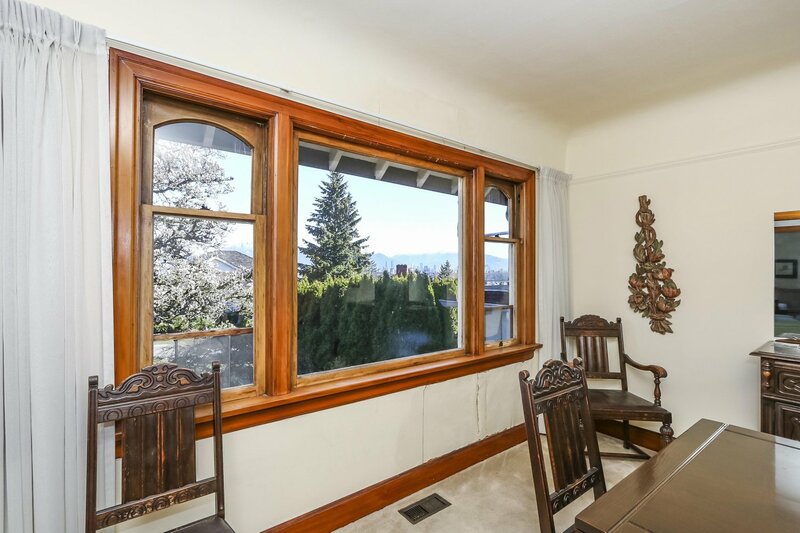 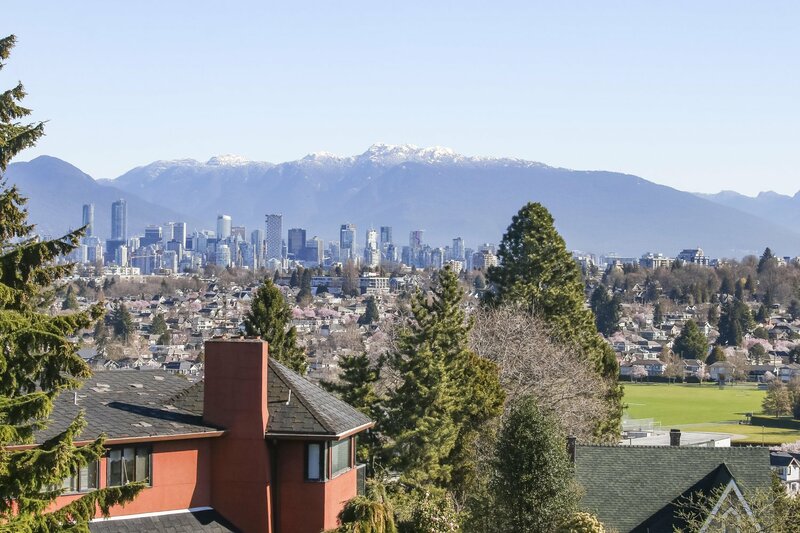 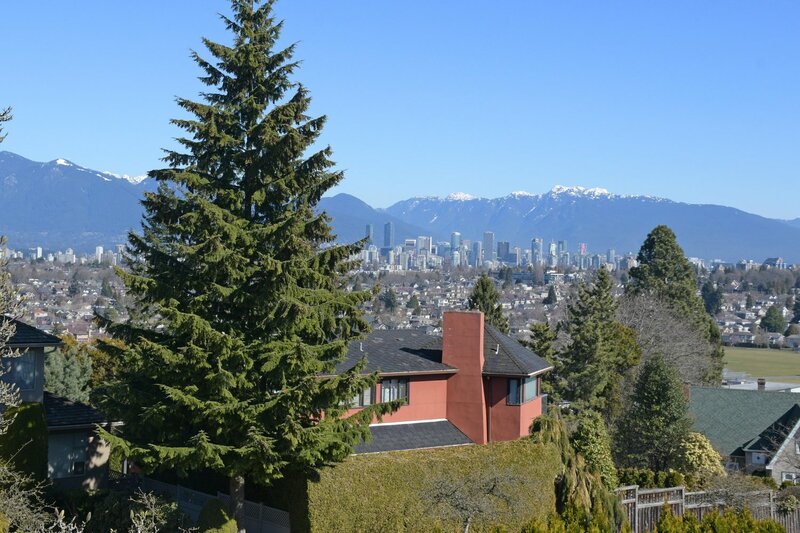 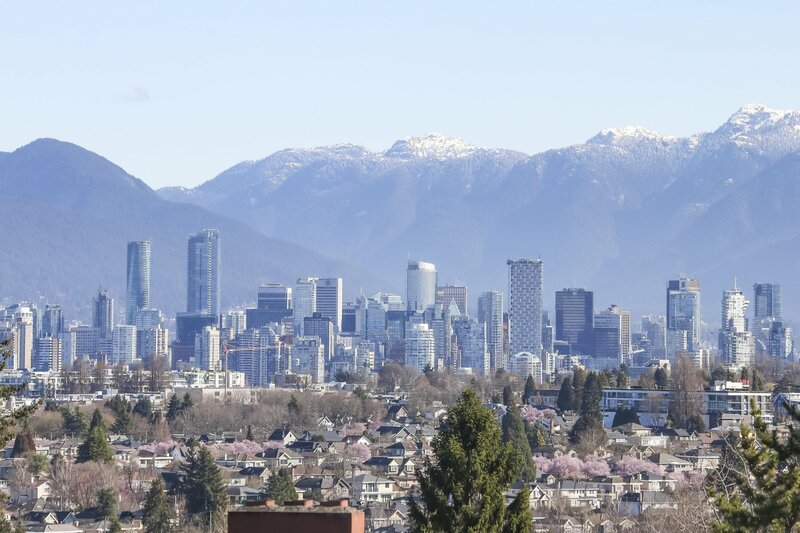 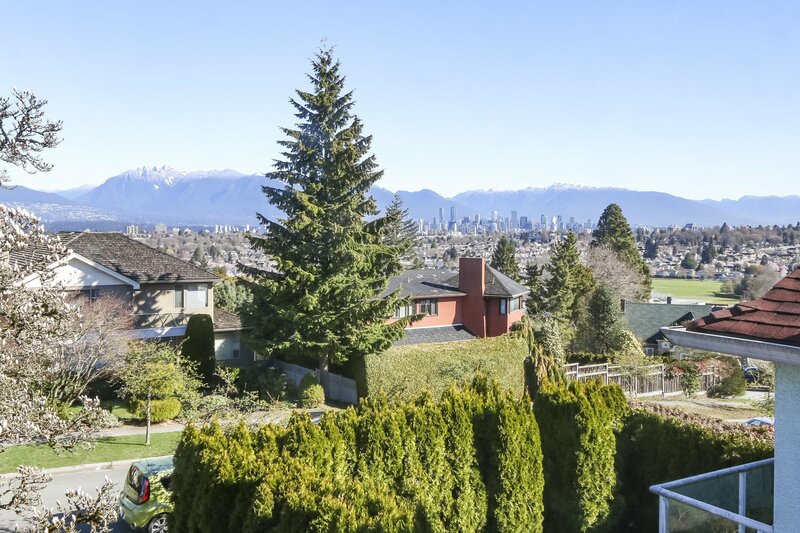 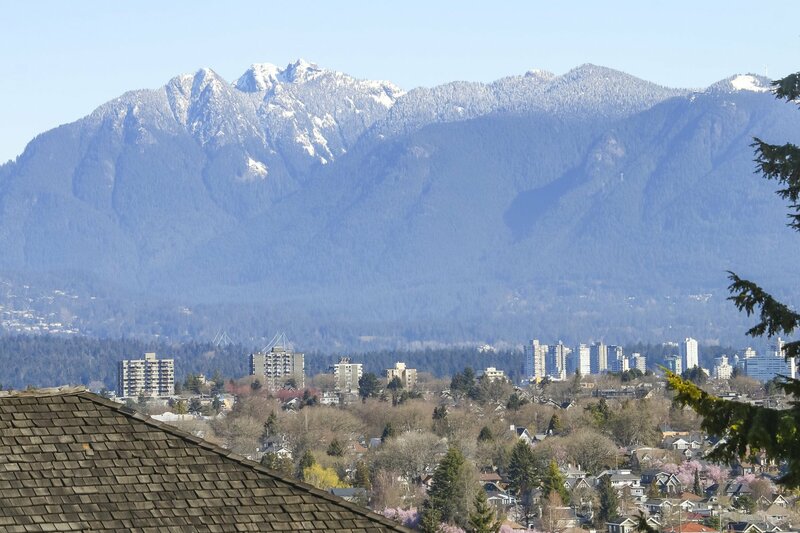 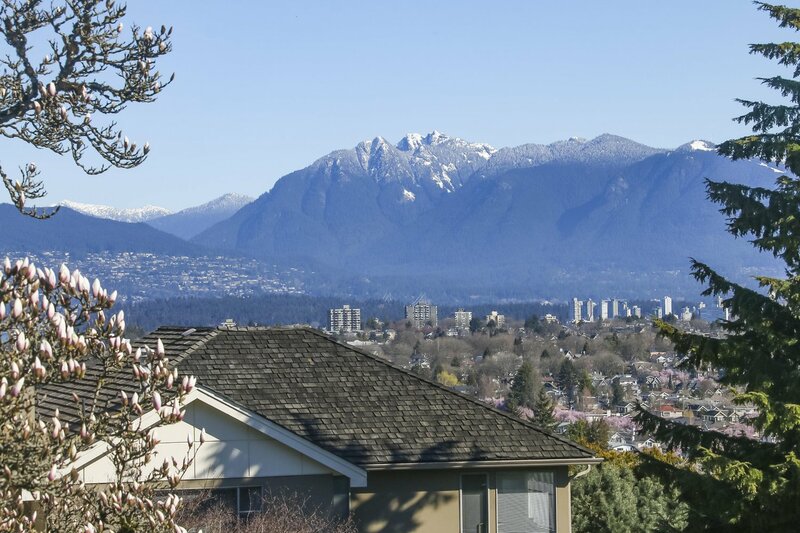 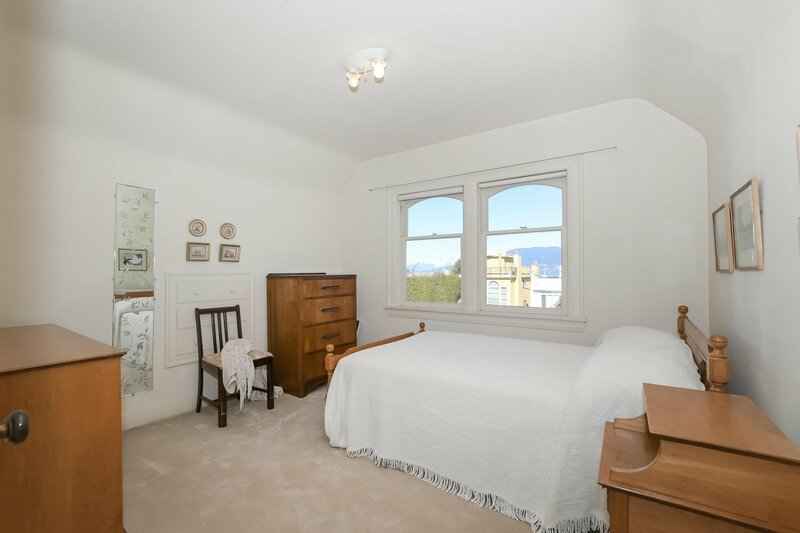 Beautifully maintained MacKenzie Heights character home with spectacular city, mountain and water views from 2 levels. 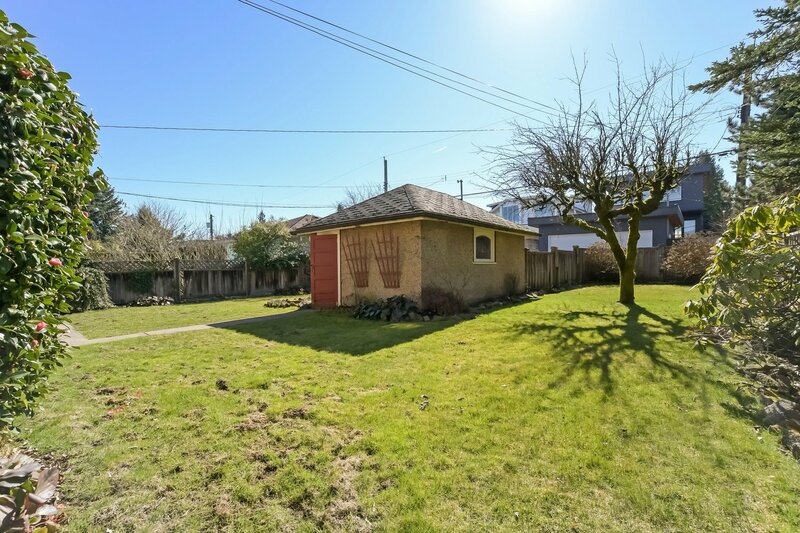 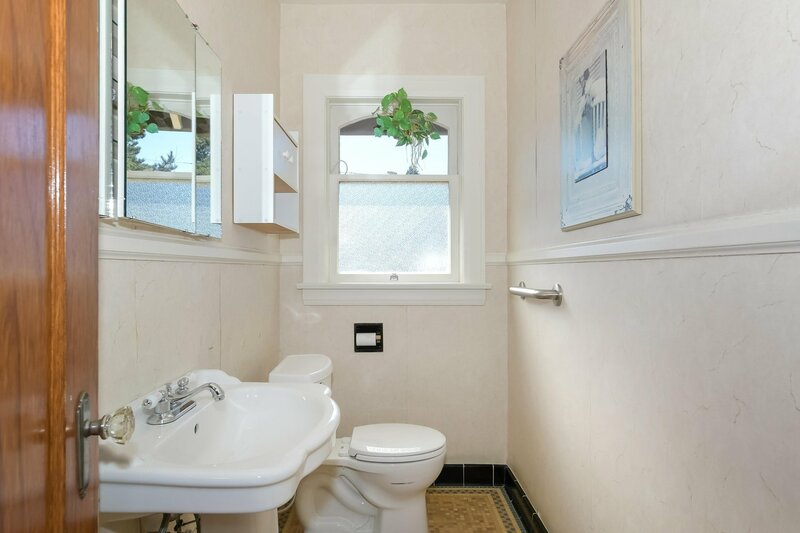 Rarely available 49.5' x 130.2' lot on high side of the street with southern exposure rear yard. 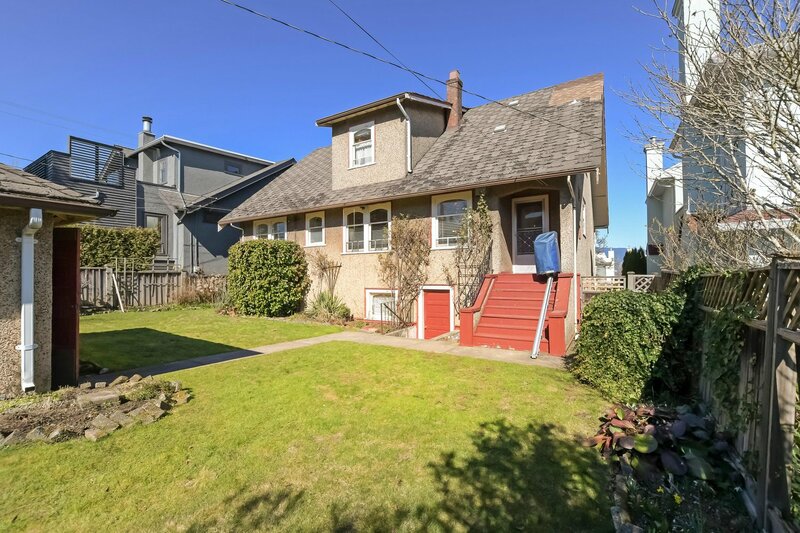 Build or renovate with multiple dwelling conversion potential. 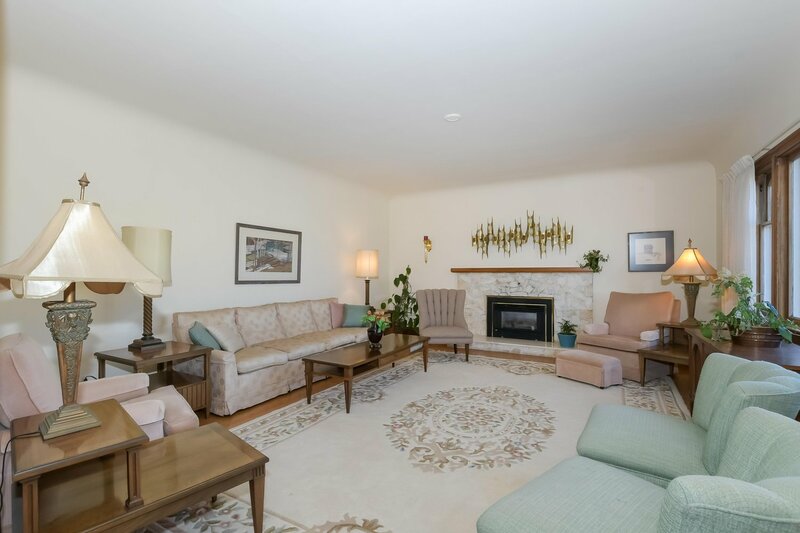 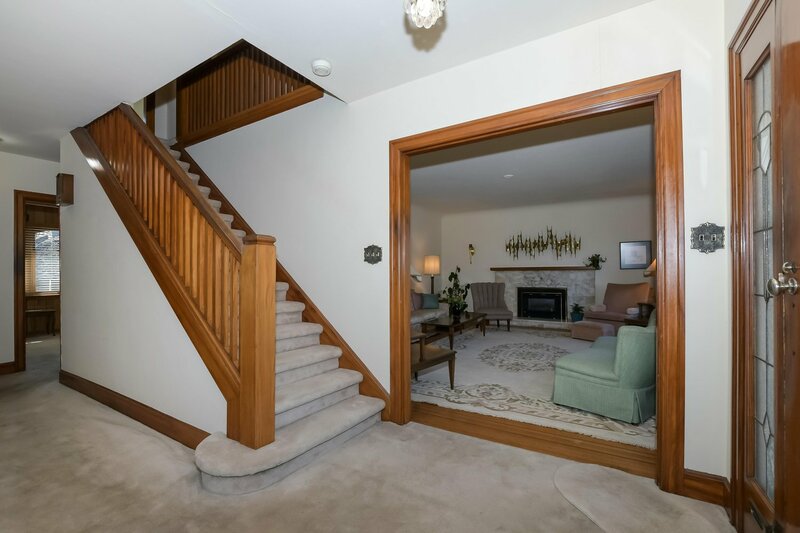 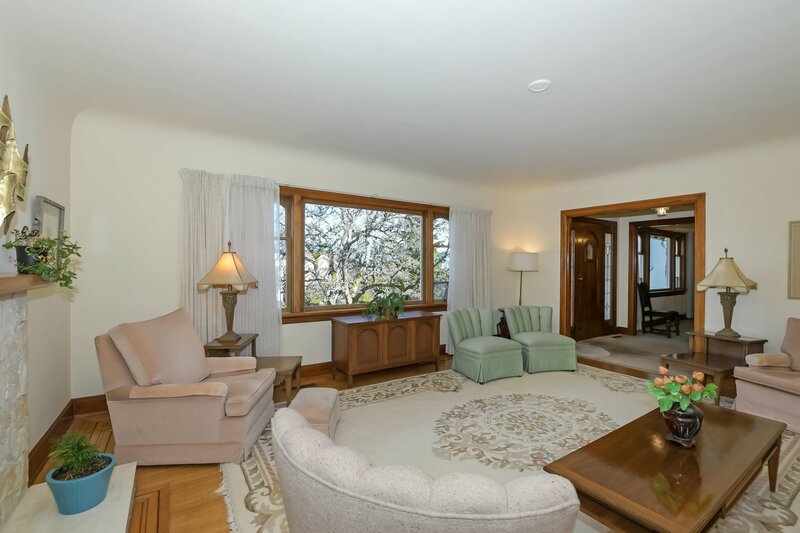 This charming 2 level + basement, very livable home features cross hall living/dining rooms, oak flooring, natural wood doors and window trim. 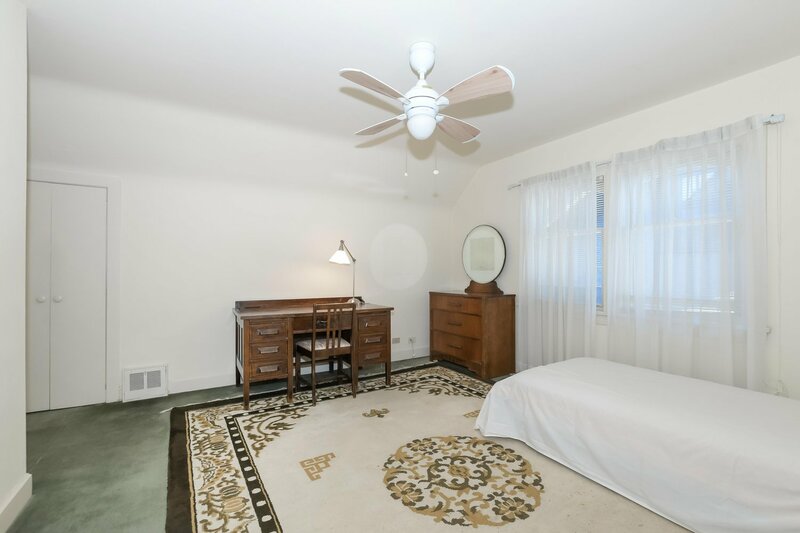 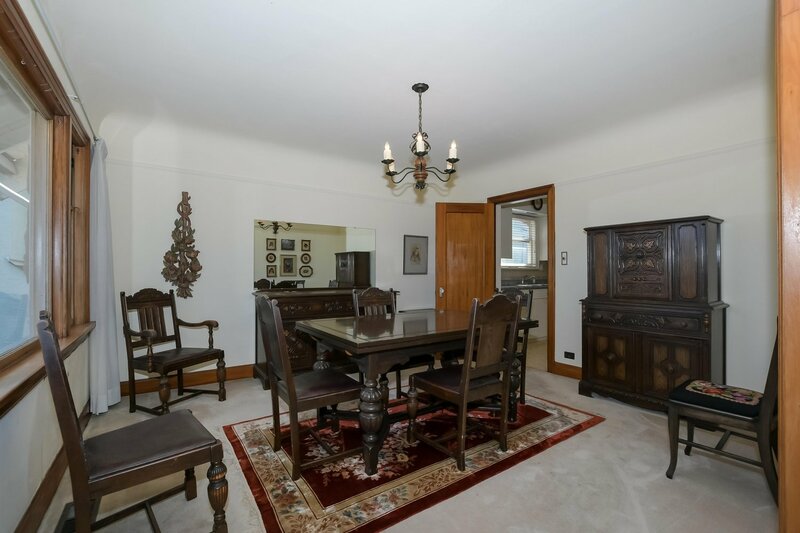 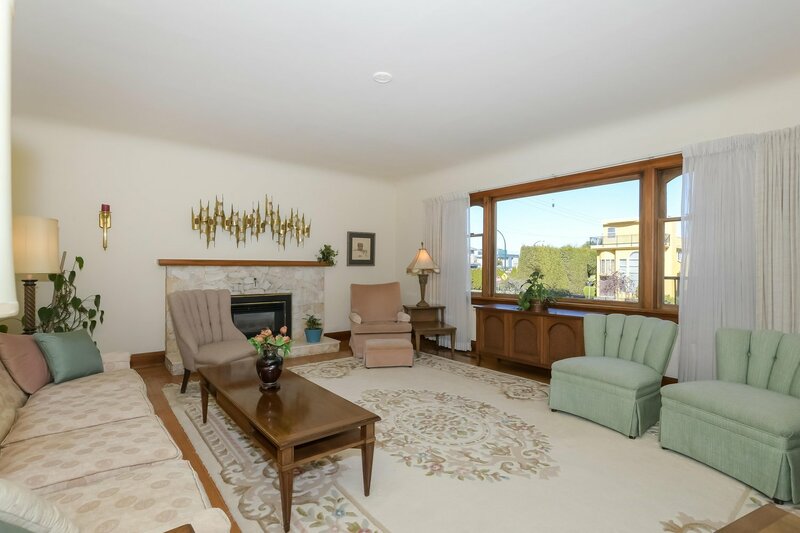 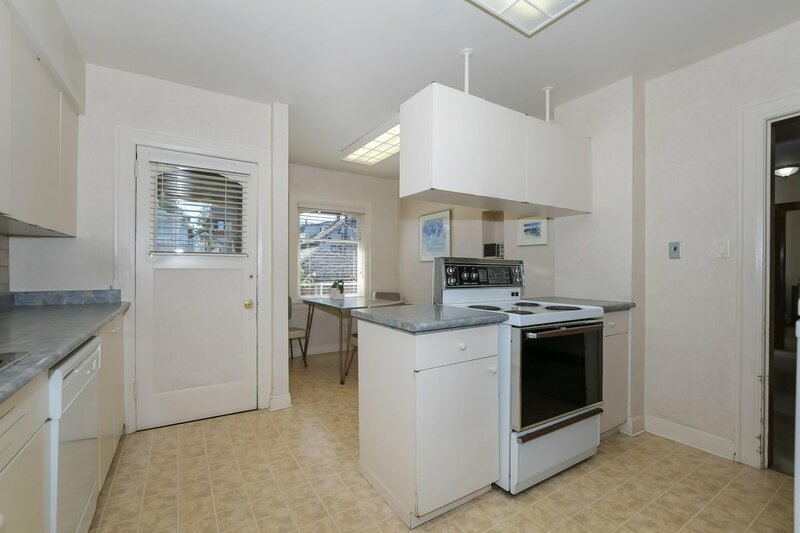 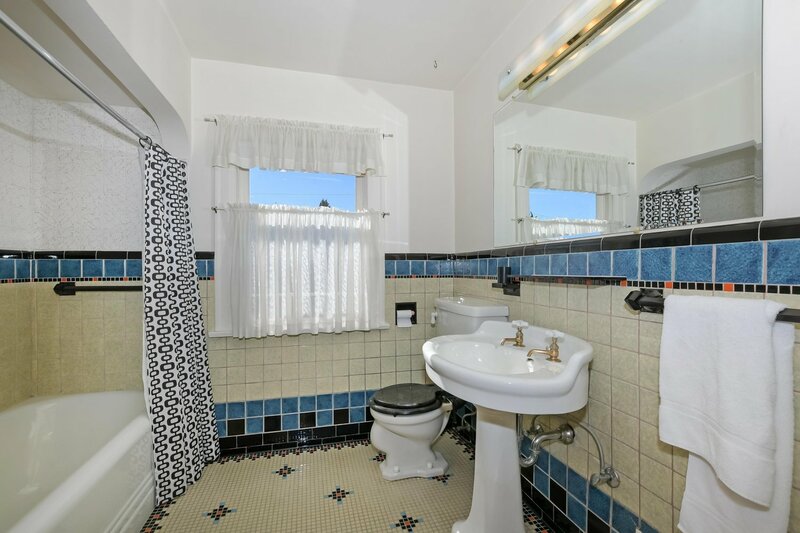 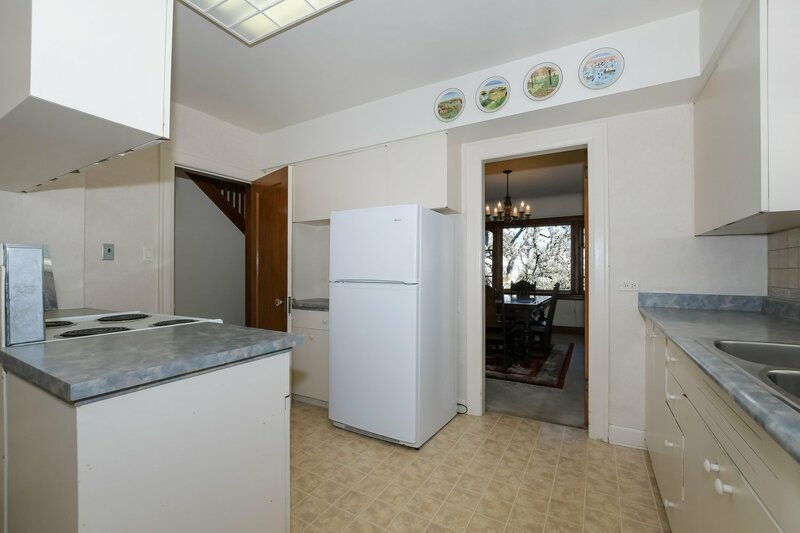 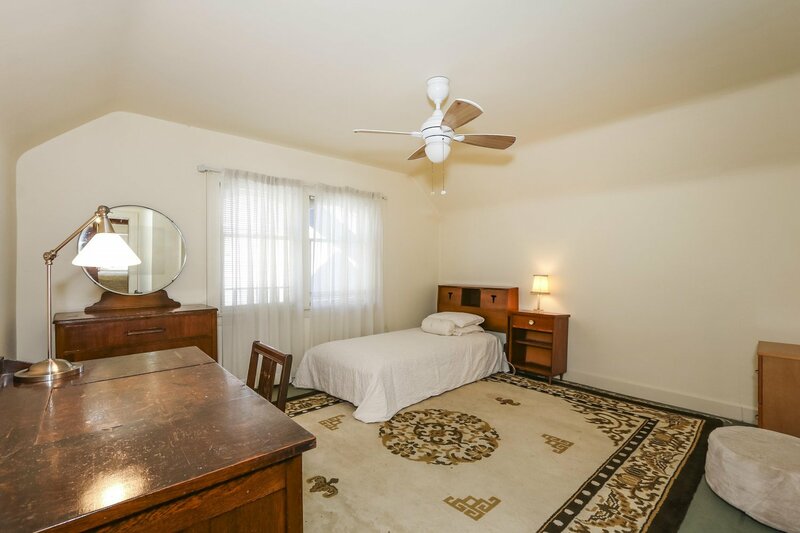 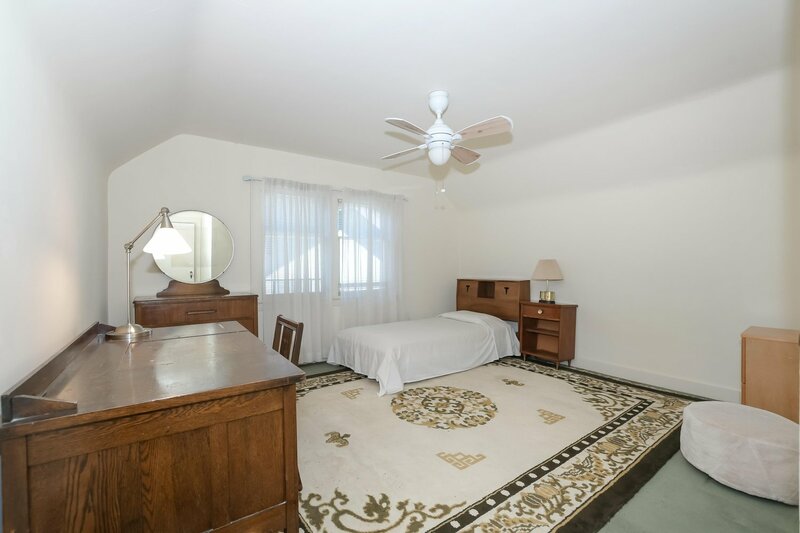 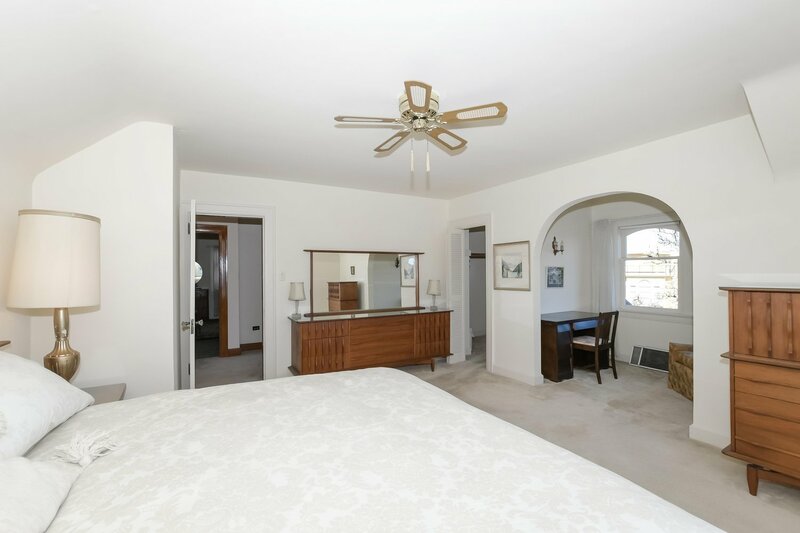 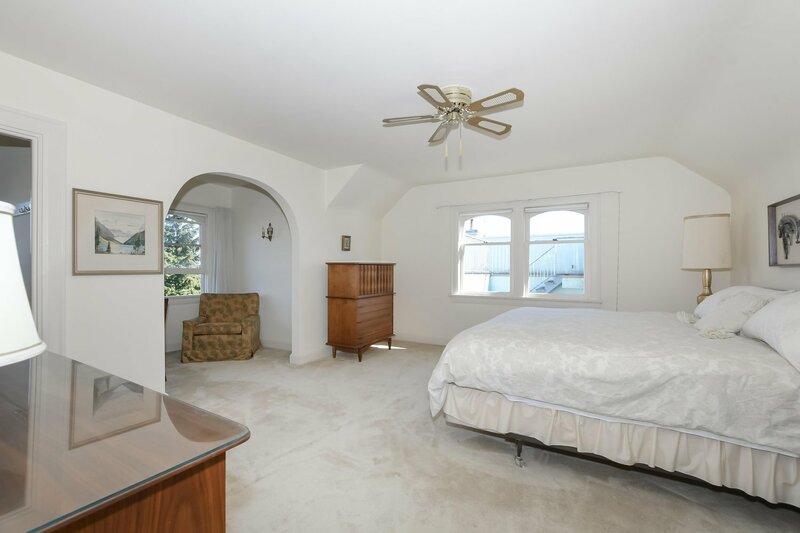 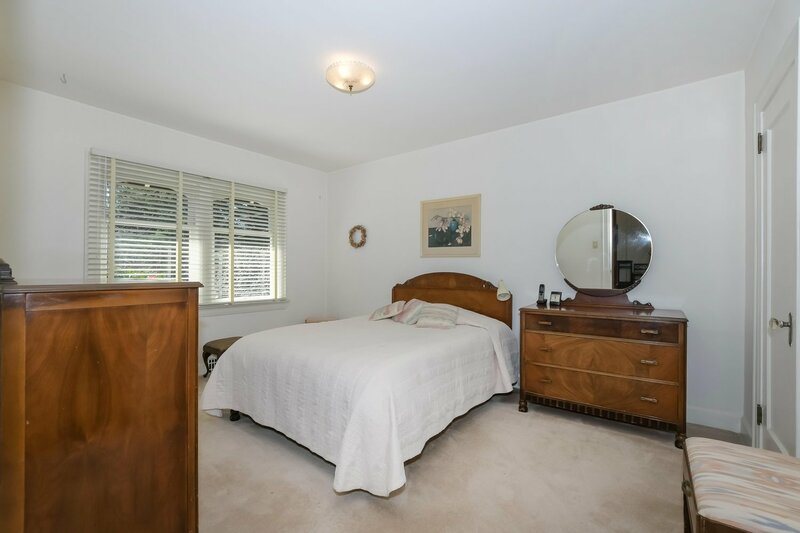 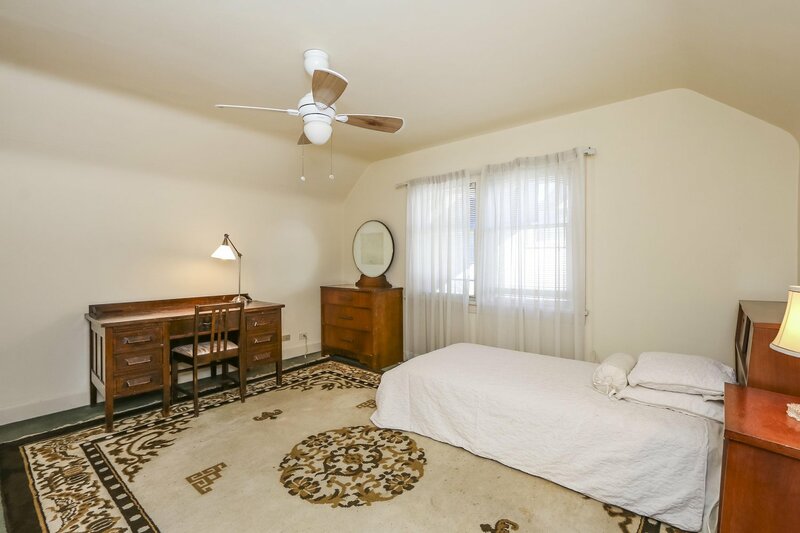 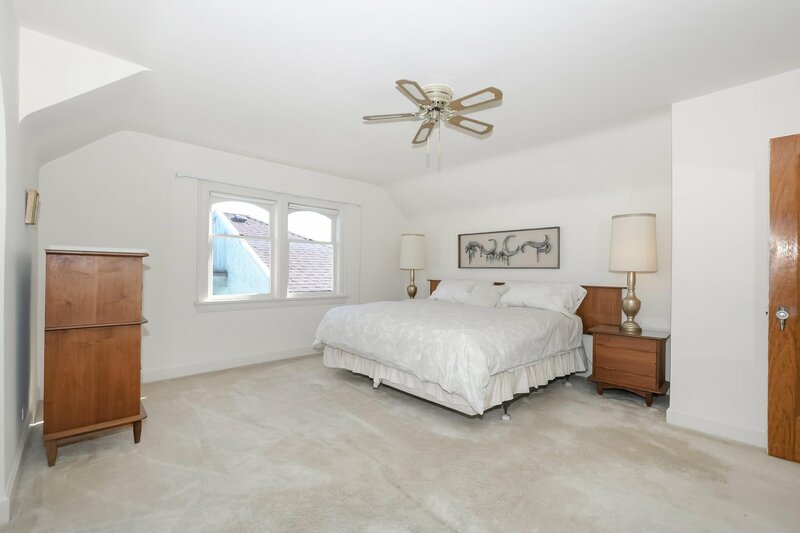 Generous room sizes throughout with 4 bedrooms and den. 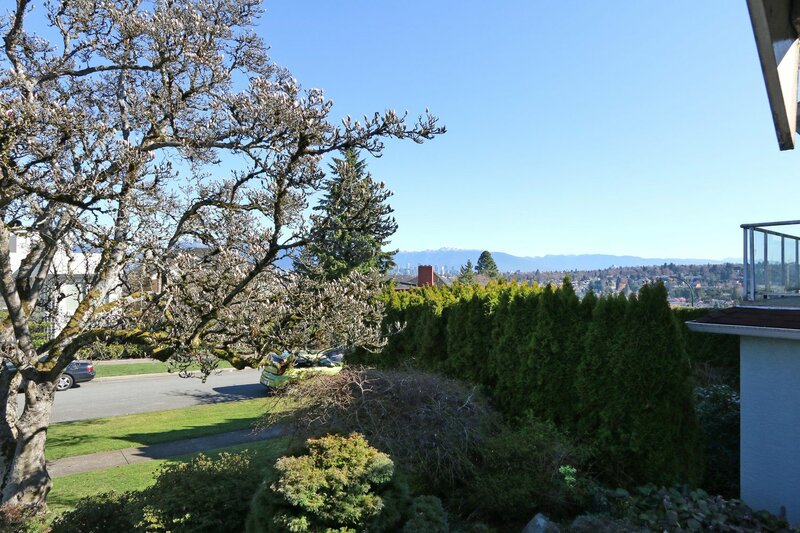 Gorgeous tiered garden with eye dropping Magnolia tree in front yard. 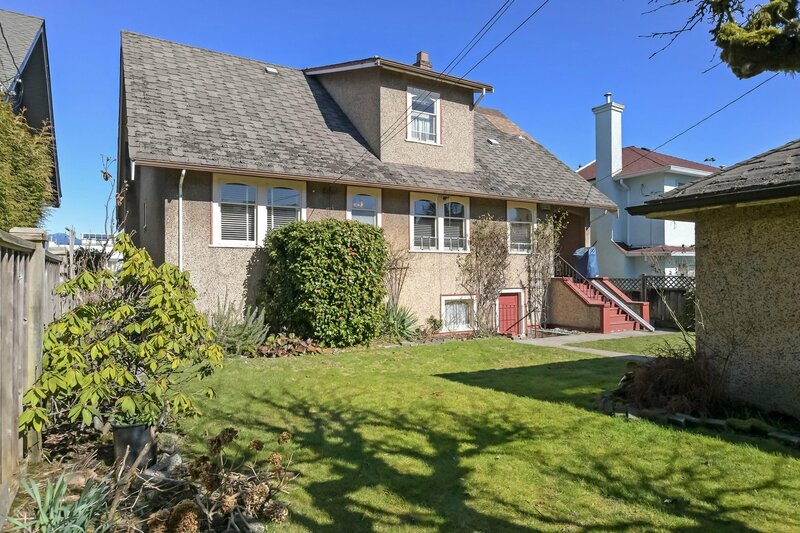 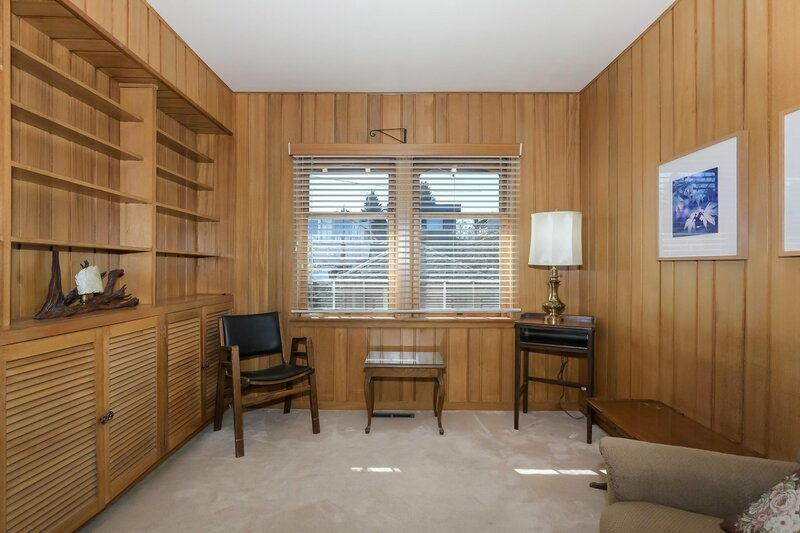 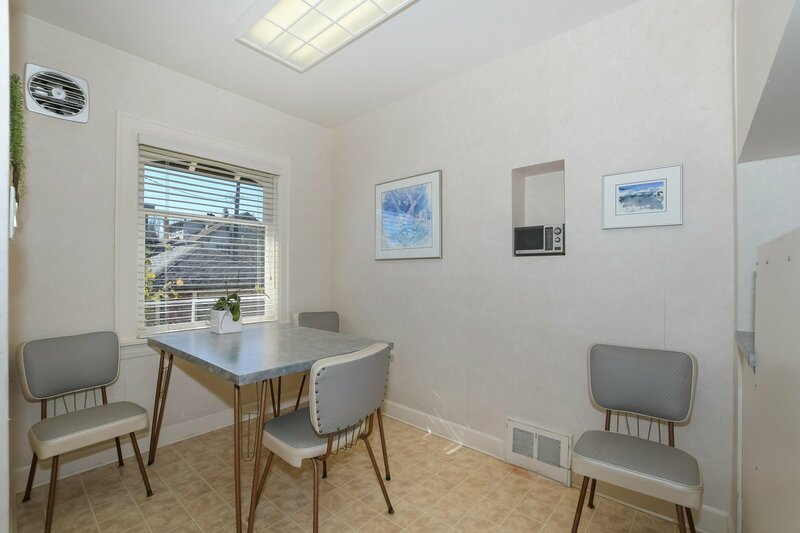 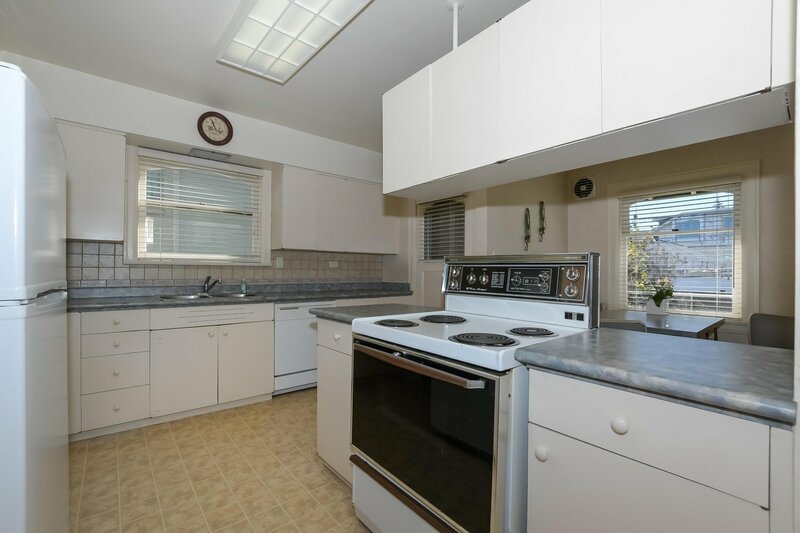 Fabulous location close to transit, shopping, parks and schools. 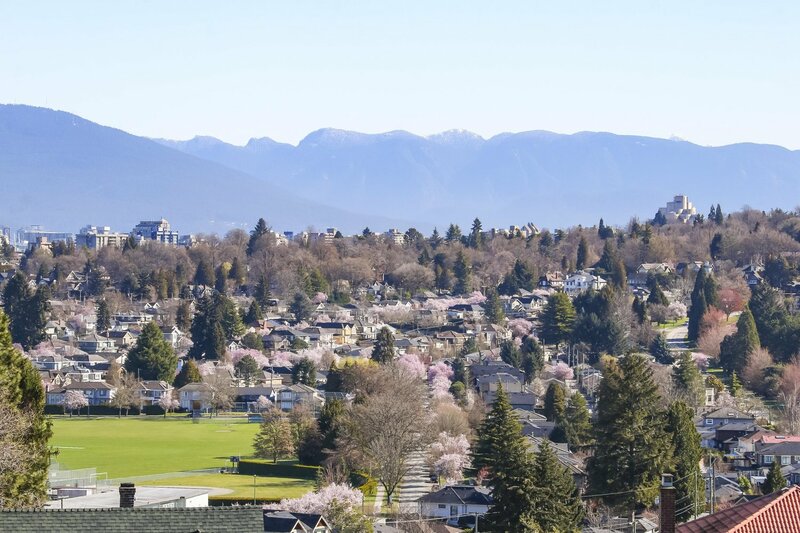 Trafalgar Elementary and Prince of Wales Secondary catchments and close to St. Georges, Crofton House and UBC.